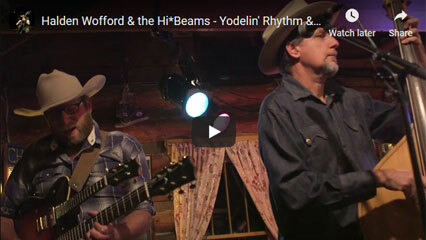 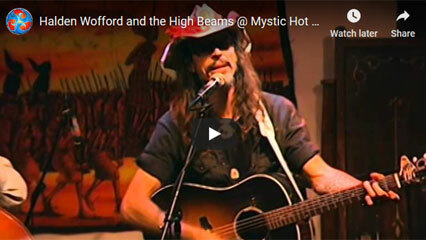 On the strength of this one hour, I'd say that Halden Wofford & The Hi*Beams are in the running for Best Live Country Band in America.--John Conquest, 3rd Coast Music Magazine, Austin, Tex. 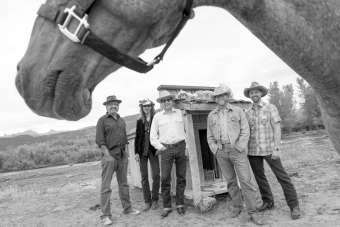 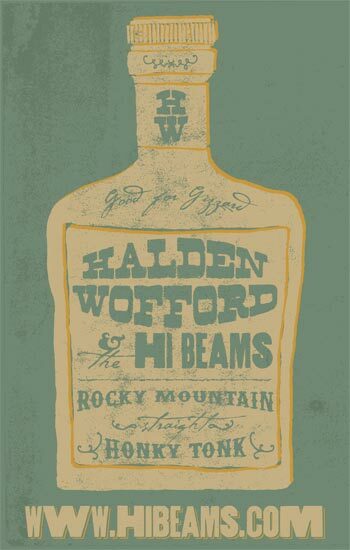 With an unapologetic embrace of the twang, Halden Wofford & the Hi*Beams ride out from the cutting edge cowtown of Denver, Colorado. 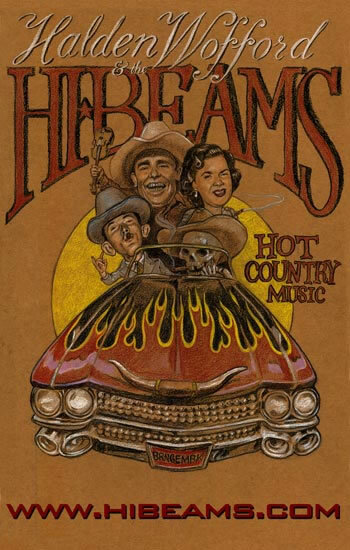 Rootsy and real, neither revivalist nor retro, the Hi*Beams' brand of country music is as boundless and electrifying as America itself. 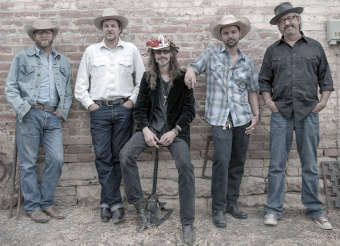 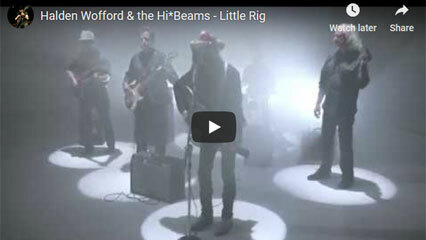 From Red Rocks to rodeos, the Fillmore Auditorium to the back of a flatbed truck, to Prairie Home Companion, Kate Wolf Festival, and performing arts centers, Halden Wofford & the Hi*Beams deliver an unforgettable and original night of American music. 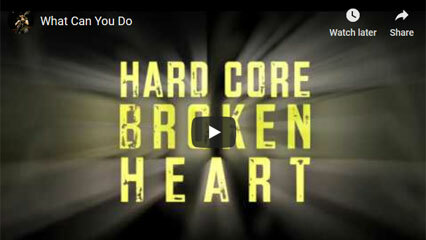 Hundreds of club dates in Colorado, Wyoming, Utah, Montana, New Mexico, Texas, California, New York, Massachusetts, etc.